Blog Press Into My Presence! Draw closer to Me, says the LORD. Come near to Me. Press into My presence. Seek Me with all your heart! Don’t stop! I Am not hiding from you, and you will FIND ME, when you search for Me wholeheartedly. You will know friendship with Me. You will have intimate fellowship with Me. You will never be alone, for I will live with you, and you will be secure in ME. I will give you comfort and fill your heart with unspeakable joy. You can live in MY Spirit and you can dwell in My glory. 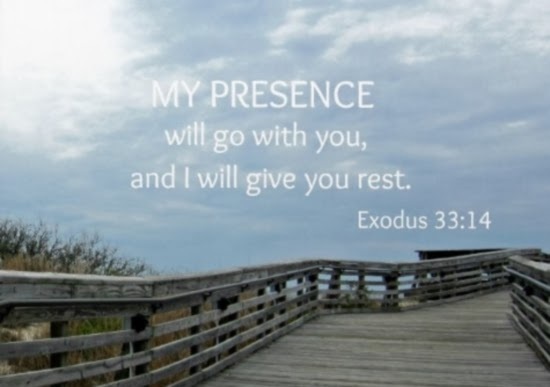 I have so much more for you, as you come closer to Me, and receive My fullness, says the LORD. Ascend into My glory and bask in My presence, says the LORD. For the secret place that you are to abide in is not for just a few. It is for all who will come and enjoy My presence and listen to My call. For you have access. Whoever will, may come! Come now! Hear My call, as I tug upon your heart, and woo you! I long to have you close to Me. I long to hold you in My arms, and whisper in your ear! I long to bless you, and give you unspeakable gifts, and reveal to you the hidden treasures that I have reserved for you. I Am calling you. I Am waiting for you! Come, says the LORD.